Lenovo Vibe X2 was set to get the Android 5.0 Lollipop on May 27, but it somewhat got delayed a few days. Worry no more though, as the Lollipop update is now live and available for download. 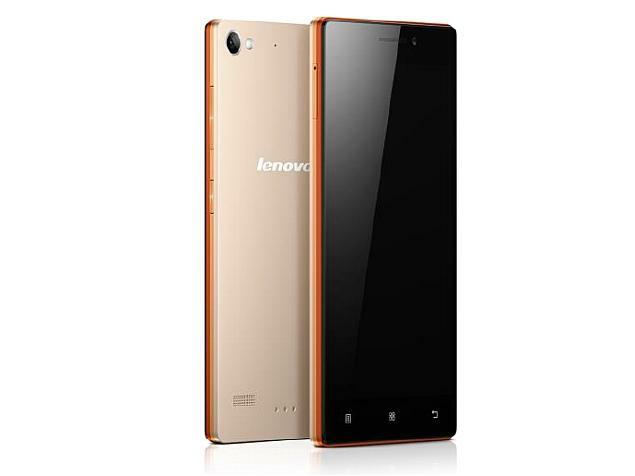 We got reports from various users that Lenovo Vibe X2 is getting Lollipop in Asia. The OTA update is 1.1GB big and will treat your Vibe X2 with newer Android OS version, Material Design, lots of performance and battery improvements, among other stuff. We guess the Vibe X2 owners worldwide should be getting the notification any moment now, if not already.